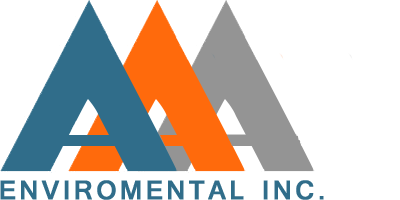 Welcome to AAA Environmental Inc.
AAA Environmental Inc. is a California based General Contractor, Excavation, Demolition and Environmental Remediation company. The principals of AAA Environmental have been providing quality General Construction, Excavation, Demolition and Asbestos Abatement Services for nearly three decades. Our quality workmanship has earned us a reputation as one of the nation’s premier contractors. We specialize in all types of General Construction, Demolition including soft interior, hard structural as well as Asbestos Abatement, Lead Abatement, consultation and Environmental cleanup. We are experts in wood, steel and, muti-story concrete structures. Our commitment to our clients is unsurpassed in the industry. We have completed literally hundreds of successful projects in California, Colorado and Nevada. We maintain control of your project from design to completion to ensure that your project is completed with the highest quality standards. We manage all stages of your project. From the pre-design phase of a project through completion. We form alliances with property owners, architects, structural engineers, and specialized in tradesmen. 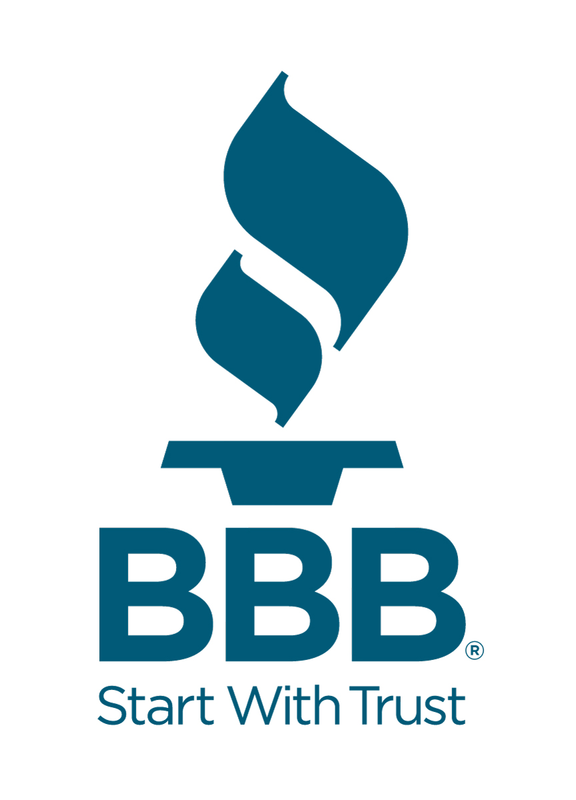 We are proud holders of a General B Contractors license as well As an A Engineering, C-21 licenses with all of the required asbestos lead abatement certifications. AAA Environmental Construction Services, copyright 2018. All rights reserved.